Does Gender Inequality against Men Affect Household Finances? How and why did gender bias originally start? Does gender inequality towards men exist? How can we improve the quality of life for men? Gender bias describes the effect gender, male or female, has on people’s opportunities and choices in life. Since women’s liberation became a big talking point over 50 years ago, the effects of gender inequality on men have been largely ignored. 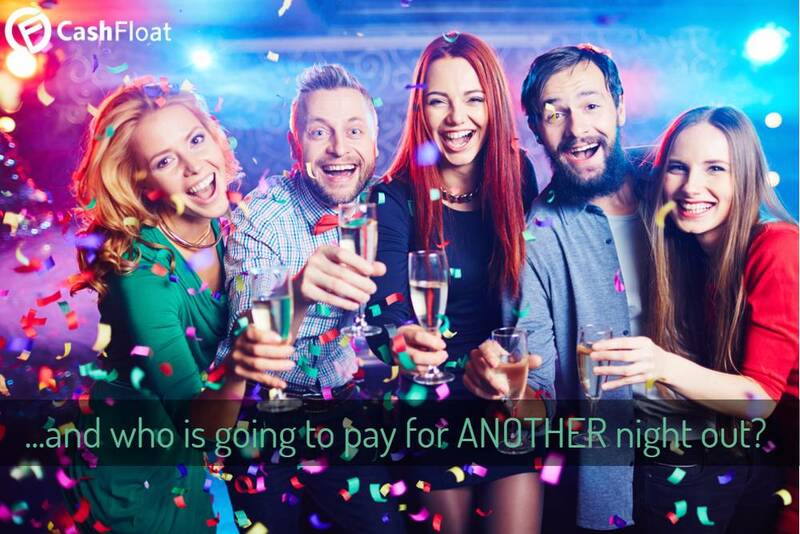 In this article, then Cashfloat, a short term loans UK company, will look at the whole subject, including the rippling effects on household finances. Gender bias for men is a relatively new concept. As attitudes in the workplace, in society and towards parenting have changed over the years some people are waking up to what gender bias policies and attitudes mean for men. Gender inequality has had a major influence on the lives of individuals for a long time. This is especially true when it comes to work opportunities and earnings potential. We will look at what has happened with gender bias in the past and how this affects men and their household budget in today’s world in this article. What is gender inequality for men? How does gender inequality affect men? Should a working dad get up with the baby? The Oxford English Dictionary defines gender bias as: “Inclination towards or prejudice against one gender.” While this definition gives equal weight to the positive or negative against a gender, either male or female, matters in real life tend to favour one gender over the other. Over the 20th century, there has been a trend towards regarding gender inequality as a one-way street, in favour of women against men. 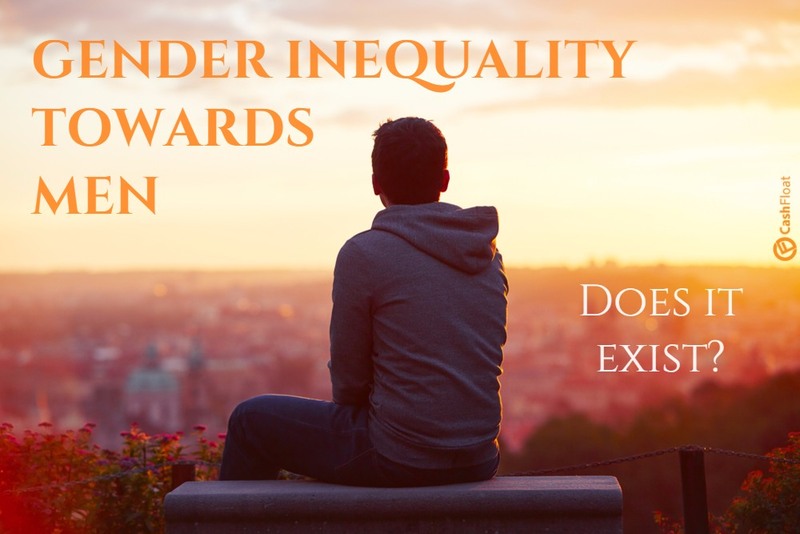 In this article, then we look at many examples of gender inequality and try to establish how gender bias has operated historically in respect to men, and whether a change is now taking place. Most societies which developed after the days of our hunter-gatherer ancestors have become patriarchal, why is this? First of all, let’s examine what patriarchy is and how it affects males and females in society. Patriarchy is a system which has developed over thousands of years which has led to men being in the positions of power, and able to make most of the decisions which affect the everyday lives of people. If we look at nature, and how many of our fellow creatures organise their lives, it may help. From the earliest times, humans have lived as social animals, in family groups or tribes. Just like other animals, this led to primitive examples of gender inequality. The natural differentiation between the sexes when it comes to parenting probably had the greatest effect. 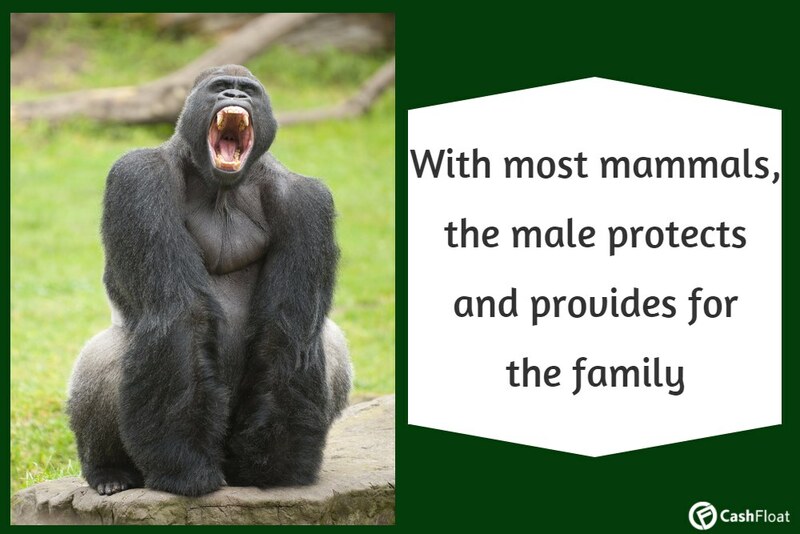 With mammals in particular, the family of animals to which we humans belong, there are great demands on the female when it comes to procreation. Producing the next generation seems to be an inbuilt requirement in nature for success. In the case of human beings, this places big responsibilities on the female, which nature makes it difficult to escape. Back in history it was common for girls to be married, or otherwise paired, and expected to start producing children from a relatively young age, certainly from soon after puberty. As life was hard, with infant mortality being a big factor, as it still is in some less developed parts of the world, many women would spend most of their lives consumed by the task of producing the next generation. This meant, by necessity they were tied to the home during pregnancy and nursing their children. Unlike other species, human children are not ready to “fly the nest” soon after they are born. They require nurturing and education over several years. This was the duty of their mothers, often in collaboration with other females in the tribe. Meanwhile, the men of ancient hunter-gatherer tribes were left free of childcare responsibilities. However, their tasks were to provide food for the family. This duty brought both duties and freedoms. The need to provide sufficient food, a major task in primitive times, not only involved the physically demanding work to capture prey but may well involve fighting off competitors. The physically demanding aspects of hunting and warfare came naturally to settle on men’s shoulders in most societies. Men are usually physically stronger, and the predominately male hormone testosterone is considered to drive aggression. The need for men to protect their womenfolk and young children in this way can be seen projecting through history until modern times. Even as nations states began appearing, it was always the men in charge – with a few notable exceptions. Ancient Greece and its successor, the Roman Empire, which have both had a large effect on modern European attitudes, were patriarchal societies. As cities, states, and nations developed, they became increasingly interested and influenced by trade and the creation of wealth. Frequent battles and war were fought to gain control over more valuable agricultural land to feed their ever increasing populations, or to gain control over lucrative trade routes. … but was it good enough for modern society? This pattern has continued to lead to a division of labour and responsibilities through into modern times. Until relatively recently, then the main task of females was childbearing and rearing. The job of men, then, was to protect and provide for the family. This led to the debates we have nowadays about gender inequality. Until the 20th century, it was common to only educate boys for the world of work. Indeed, many universities, even in the early 20th century, would not admit women, and even those that did would only award men with degrees. So we have a gender bias. Arguably, some aspects are natural. However as education has increased, not least for girls, big questions began to be asked in the 20th century. The general acceptance of “one rule for men, another for women” began to break down with the suffragette movement in the UK. This led to some women, those with property rights, receiving the right to vote for the first time in 1918. This was followed by all women over 21 in 1928. These changes took place around the time of the First World War, which also had an effect on attitudes to gender bias. Major parts of the male workforce were sent off to war. Therefore, women were recruited to replace them in the nation’s factories and on farms. Many women enjoyed the freedoms and responsibilities of work. Attitudes began to change, asking why women couldn’t benefit from education and make careers in the way men did. This trend continued over the years, with similar effects around World War Two. However, it was still common for women to marry fairly early in life. While they may have started work after leaving school, it was common for them to give up working upon marriage or when expecting their first child. This “status quo” began to be challenged in the early 1960s with the arrival of the women’s liberation movement (women’s lib). The invention of the contraceptive pill, granting women control over their fertility, helped this movement. This broke the centuries-old shackle of child-rearing coming before any other considerations such as entering further education or having a career. Gender bias for men wasn’t even considered until recent times. Why should there be a consideration of gender inequality for men when it appeared that they held all the cards? Men received an education. Jobs were in the large part regarded as being for men. Men received preference when it came to matters such as inheritance. There are many aspects of law and everyday life which give preference to men even in today’s society. It may seem hard to believe, but it wasn’t until 2015 that the line of succession for the British Royal Family changed to remove gender inequality in favour of men. However, gender bias for men takes two forms. The historical picture was that men benefited from gender inequality, and therefore women suffered. However, as steps have been taken to neuter this historic injustice, it has thrown up possibly unexpected discrimination against men which occurs too, meaning a negative impact on men. 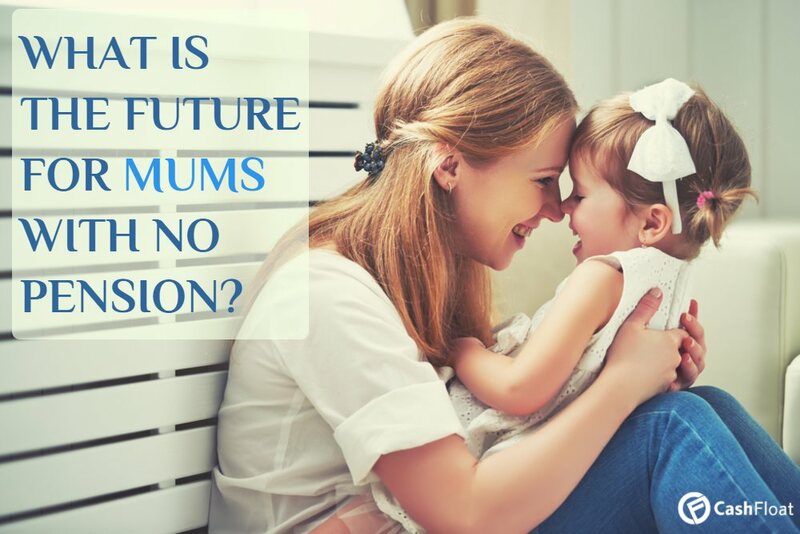 Modern men are expected to or wish to take a more active role in raising their children, yet they do not receive the same allowances to help them do so from the government or employers. It is increasingly obvious that gender inequality works both ways for both genders, and that mature reflection is necessary before policy changes can happen. Just as with any physical force, and action promotes a reaction. The changes taking place in the 20th century and even now in respect of progression for women, and the granting or protection of women’s rights, has affected men. Many careers and trades which used to be exclusively male have opened up to women over the decades. Let’s take a quick look at three different ways that the gender inequality shows up in a typical family. This is a question which will elicit a different answer from different people and will depend on particular family circumstances. Attitudes towards parenting have changed radically in modern times. Men are expected to have more involvement in their children’s lives nowadays, and many men desire to be more involved. Apart from the early days of breastfeeding, many mums will be back at work nowadays. So, why should the dad sleep through if they both need to work? Even if the baby is breastfeeding the mother can express milk to be bottle-fed when she isn’t around. Attitudes will vary between couples. It is a personal decision to be made based on their personal preferences and particular circumstances. What is a fact is that now this question can be asked, years ago it wouldn’t even be raised. Working mothers are now vital to many families. The effects of globalisation and pressures on wages mean it would be impossible for many families to operate with the old pattern of only having one breadwinner. Without mum and dad working in many households, it would be difficult to make the household budget work without needing a wageday advance. Debt would be a constant threat without working mothers for many families. Over the years UK governments have subtly made working mums more prevalent through policy decisions. Increasing the tax burden for ordinary working families, through so-called stealth taxes, has put greater pressure on the household budget. This has made a second wage coming in a necessity for many. Changes to education legislation have also changed the situation, at both ends of the age scale. In a report by the Institute of Public and Policy Research (IPPR) in 2015, it was estimated that women were the main breadwinner in one-third of households (reported here in The Guardian). In recent years new policies have been introduced to encourage fathers to take a greater part in the nurture of their newborn children. Men are now entitled to some paternity pay and rights to paternity leave in the UK. Father’s employment rights also now benefit from protection while they are on paternity leave, including safeguarding the accumulation of holiday pay and the right to return to work following leave. Pay rises are also protected if they take place during a period of paternity leave. The UK government website gives more details on father’s rights and how to calculate paternity pay. The traditional roles of man as breadwinner and woman as child-rearer and homemaker have become blurred. It is without a doubt that this is regarded as social progress by most people in the UK. However, because many patriarchal attitudes are deeply ingrained in us from childhood, then the outcome of these beneficial changes is not always good. We need to start educating our children from an early age about the negativity of gender bias – both ways. The days of discriminating children’s toys into girls being about dolls and homemaking and boys being about war or construction need to be realised for what they are: a perpetuation of sexual stereotyping which can lead to big problems later in life. Furthermore, TV programmes, films and books need to encourage boys and girls alike to realise their potential outside the constrictions of gender bias. Men still dominate many professions and still receive higher wages in comparison to women. This is despite equal pay legislation existing since the 1960s. However, the gap is closing, and in some areas of work, then men have been displaced by women. This has had some negative impacts on men and their position in society. The opening up of more work for women has increased competition for jobs significantly. This additional competition in the workplace combined with the effects of globalisation has had negative impacts for some men. For the less educated man, or one formerly skilled and trained in a trade losing job numbers, then life has become more difficult. Problems getting a good job, or one paying sufficient to remain out of debt, has increased for many men in recent years. These financial pressures, often leading to both men and women needing to work to provide for a family, have had effects on men. Many men question their self-worth and position in modern society. Having grown up in an era when dad was the breadwinner, then they can feel challenged about what their function is now. According to the mental health foundation, then women are more likely than men to have a common mental health problem, with double the number of women diagnosed with anxiety disorders compared to men. 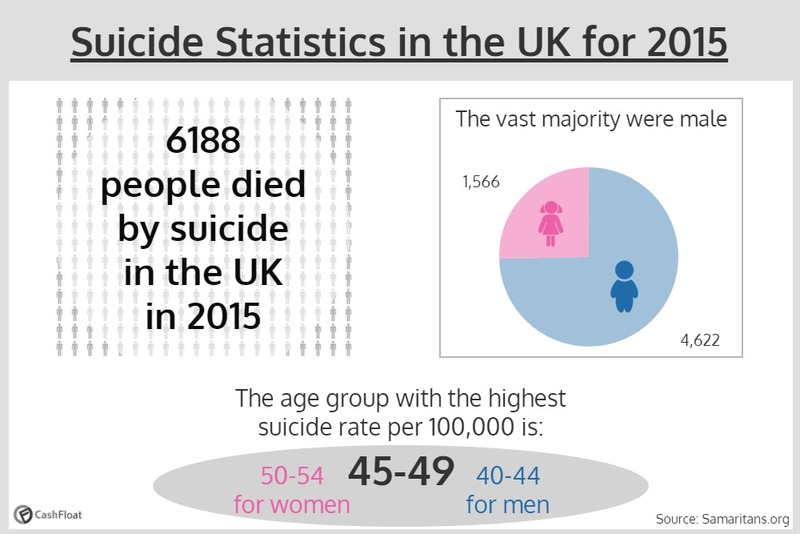 However, when it comes to suicide figures, a massive 68% relate to men. Suicide is the biggest killer of men aged under 45 in the UK – that is quite a remarkable statistic, especially when headlines in the media may make us believe violence or traffic accidents are the big killers among younger males. We may explain this disparity between genders by the underlying “rules” of how we treat young boys and girls differently. While women’s liberation and social changes continue to bring about equity between genders, many old-fashioned ideas rooted in patriarchy still exist. Boys are still told “boys don’t cry” and are encouraged to bottle-up emotions that girls are freely encouraged to share. The changes in the workplace and the dilution of the hunter-gatherer role for men may also be having an effect. Even though circumstances are changing it is still common for men to internalise their function as being breadwinner and protector. They might turn to little cash loans to support the family, but when they can’t repay them, the situation just gets worse. When they feel they are failing to achieve their model of what their life can be it creates inner mental conflict. Having been raised to keep their emotions in check, then young men are probably less likely to share their troubles. This could also explain the disparity in the above statistics: far fewer men seeking help for psychological problems, too many resorting to dire measures when they can no longer cope. This could be why men are far less likely to seek help and support if they are struggling. Gender inequality towards men – it’s real. It is not just suicide which affects young men more than young women. Men are victims of domestic abuse too. While it is widely accepted that women remain by far the main victims of domestic violence, the factor of reticence to share problems is regarded as a problem in men reporting any problems. Simply put, men often find it embarrassing to admit they are being abused. It is estimated that over 80% of homelessness affects men. Again this gender inequality against the interests of men is often largely due to to internal psychological conflict. 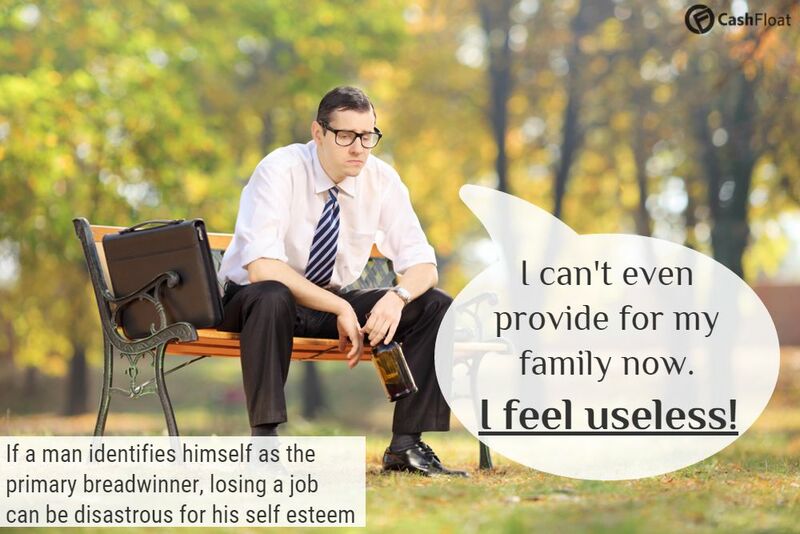 A failure to achieve success at work, or to be a good breadwinner for their family, often leads men to despair. Instead of sharing their troubles or seeking help, they are more likely to bottle-up problems, often leading to a downward spiral of drug or alcohol abuse which in turn wrecks their lives. 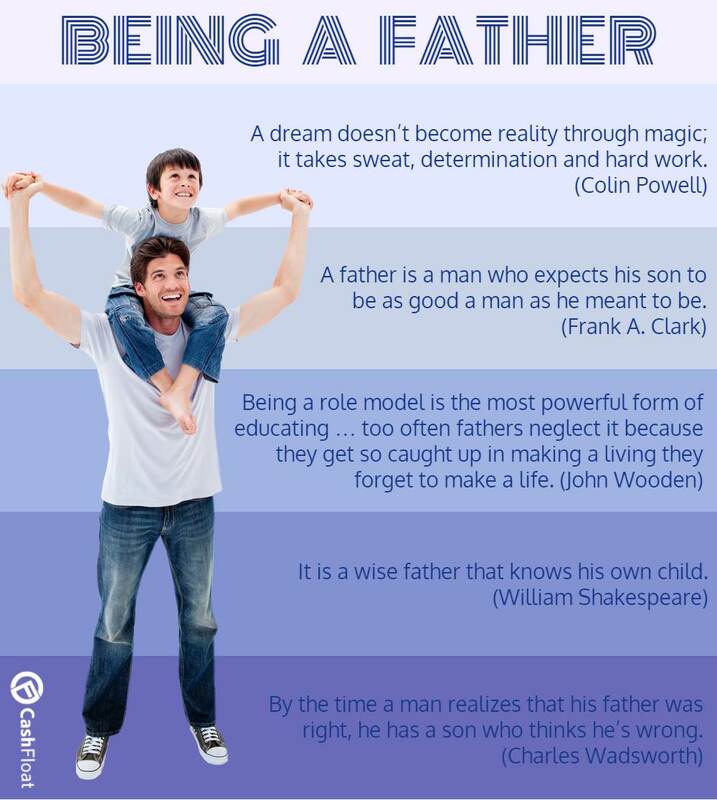 Here are some examples of quotes by or about hard working fathers. They underpin the legacy of paternalism which continues to inform gender bias for men in today’s world. These and other quotes from and about hard-working fathers teach us that life is both confusing and often a struggle. As the relatively recent changes in gender bias continue to settle in, the role of men will need to adjust to accommodate the changes necessary for us all, male and female to live in a more equal society. Men must learn to share their feelings more with their partners, friends and families. No longer should men stick to the stiff upper lip way of hiding their feelings and their worries. What good does it do if a man continues to take on all the stress of being a main breadwinner, coping with debt, applying for payday loans if he is struggling, if it then leads to him ceasing to function well as a partner and father? It is far better for a man to open up and become equal with his partner. Share emotions and feelings, highs and lows. Men and women alike need to learn to live in this brave new world, by remembering we are social animals and that sharing responsibilities and problems leads to better solutions. If a man opens up and works with his partner on household finances the benefit can be great. Planning together to save and avoid expensive debt will make life so much better for both. As we’ve discussed in this article, there are several situations that can leave a man with the short end of the stick. Now that the workplace is open to women, many men find it harder to find a good job. Many allowances are also made for women, such as maternity leave, but a father is often expected to take on a large share of child-rearing without the allowances from work or the government that women receive. Additionally, boys are taught from a young age that ‘boys don’t cry’, encouraging them to bottle up their emotions. This unhealthy situation has contributed to the high suicide rate among young males. If we can get rid of the gender stereotypes, women would gain – but so would men. 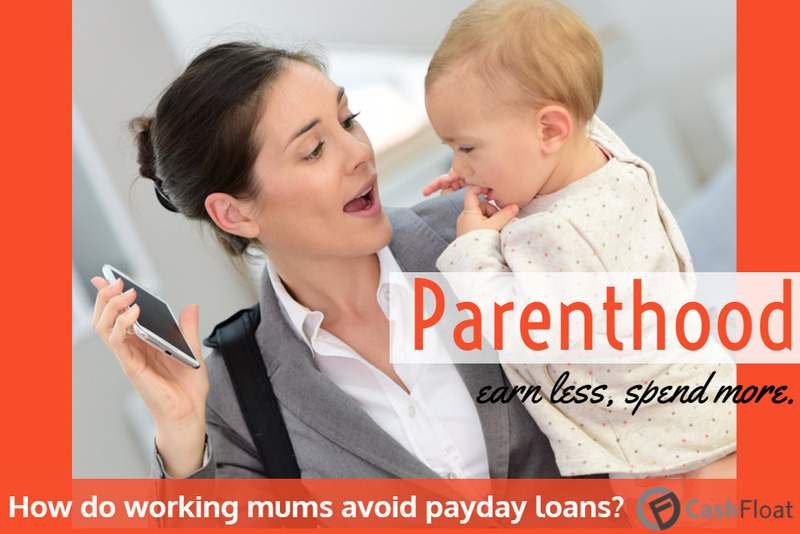 Will Mums need Payday Loans or Pensions?